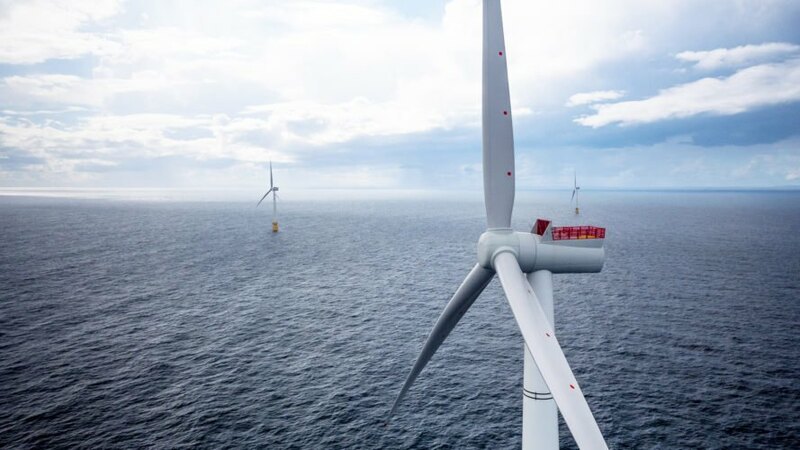 The 30 megawatt Hywind Scotland floating wind farm started operating last fall, and Statoil recently said the farm “performed better than expected in its first three full months in production.” The floating farm has already survived a winter storm, a hurricane, and wave heights of around 27 feet while powering around 20,000 households in the United Kingdom. 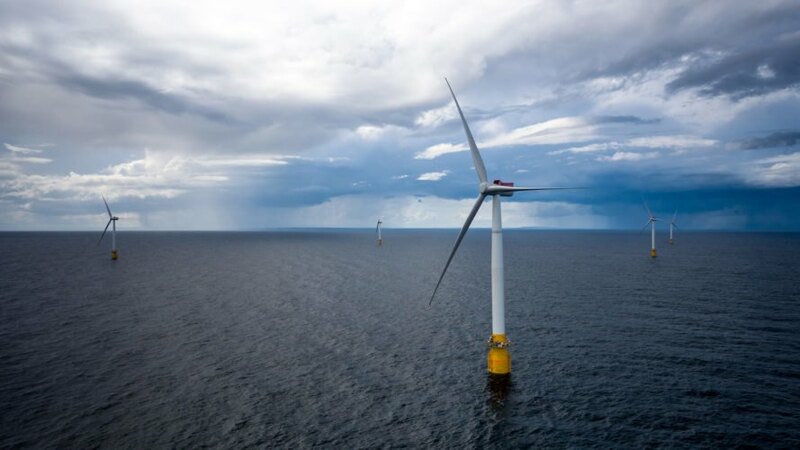 The 30 megawatt Hywind Scotland floating wind farm started operating last fall. The floating wind farm is performing even better than anticipated. Hywind Scotland is powering around 20,000 households in the United Kingdom.